From I-35 take exit 72 to highway 19 in Pauls Valley Ok. Head east to Willow street (3rd stoplight). Turn left and follow the road to Wacker Park. Go through the park until you see a split in the road. Take the left hand split and the arena is on the left! Pauls Valley round up Club is a 71 year tradition. Specializing in professional rodeos and barrel races. 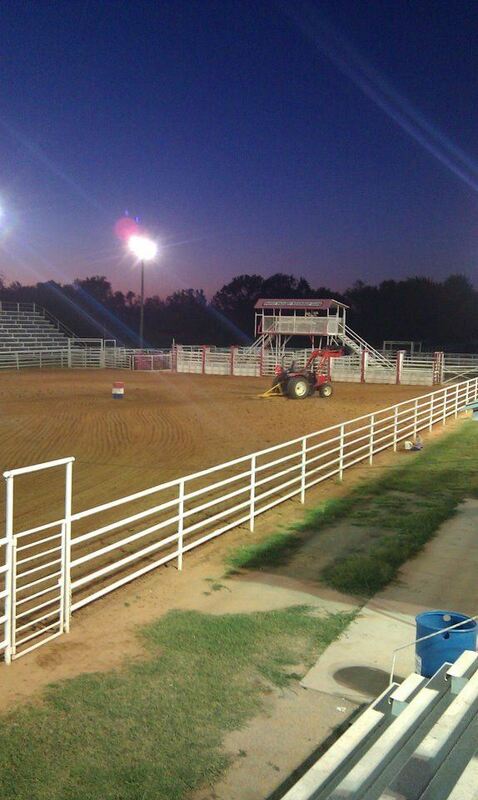 Annual heritage days Rodeo is the last Weekend of June and barrel races weekly from mid April to Mid September.